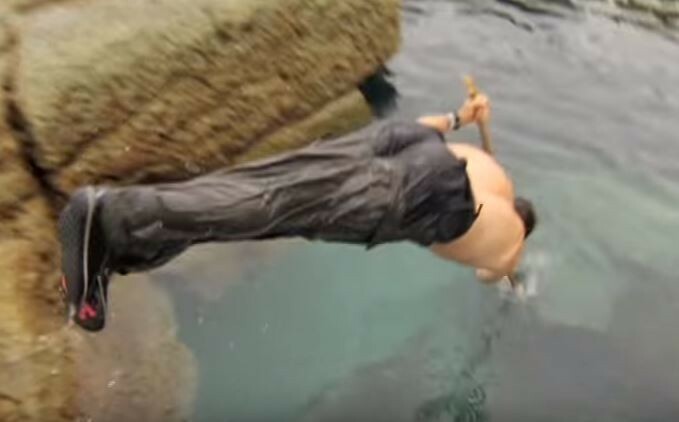 (VIDEO) This Survivalist Tries a Native Fishing Technique: Diving Into the Water, Spear First. Fish is one of the most nutrient-rich foods you could ever get your hands on. Especially in a survival situation, the ample protein, and healthy fats are going to be a huge boon to your body, so if you find yourself near the ocean or another body of water heavy in fish stock, it’s going to be in your best interest to make use of this excellent food resource. How you go about capturing your fish is up to you, but as with most things, it’s always best to learn more than one way to do it so that you can read the situation and decide how best to fill your stomach. One popular traditional method is spearfishing. Around the world, this approach has withstood the test of time because put simply, it works. There are different variations of spearfishing, though, and one method involves diving headfirst into the water after your spear. 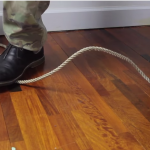 Learn how on the video and why you’d want to know this method on the next page.